What a beautiful book this was! With every book in the Chance of a Lifetime series, Kate Clayborn's incomparable talent only seems to be growing. Best of Luck was a heartwrenching and beautiful tale of two lovely, but slightly broken, characters finding their way towards each other. Though I have read many books in my lifetime, there is just a handful that has managed to turn me into a blubbering emotional mess. Best of Luck happens to be part of that handful. Kate Clayborn, through Alex and Greer's POVs, makes their every feeling the center of the book. Both of these characters were so well-written. Growing up, Greer led a rather sheltered life as a result of a life-threatening illness. She has felt caged and over-protected and wants nothing more than to break free and gain her complete independence. One of her first steps in that direction was to gain a college education that she had been deprived of. The only obstacle in her way is a missed fine art course requirement. There was a quiet courage to Greer that I found made her easy to cheer on. You cannot help but want for her to achieve all her goals. Life may have thrown her a curveball in the form of her illness, but that didn't mean Greer gave in without a fight. She was a genuine sweetheart who saw the good in people and went out of her way to help those that struggled. By the end of the book, I was so proud of Greer and the growth and healing she had undergone. Alex, a man equally as wounded as Greer, was just the perfect complement of her. A renowned photographer, he comes to Greer's rescue by helping her catch up on the photography course she is forced to take to make up the credit to graduate on time. 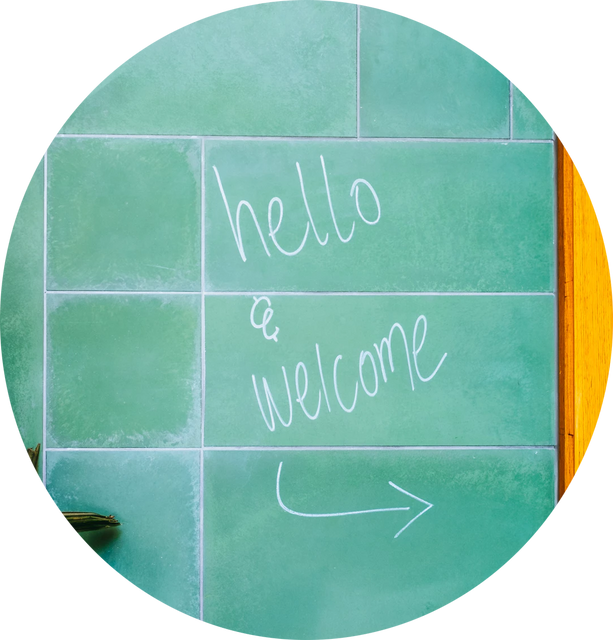 Alex struggled with anxiety and accompanying panic attacks, and struggled to form roots of any kind. His issues were portrayed in a raw and realistic way. There were times when I momentarily forgot that both he and Greer were fictional. I just wanted to reach into the book and give them both a hug. His journey towards healing through therapy and self-care was also brilliantly written. This whole book was an ode to treating and loving yourself with care and asking for help when necessary and that's such an important lesson, in my opinion. The romance between Greer and Alex was just like their characters - quiet, innocent, and full of passion. It was just the sweetest romance and I found it touching how they both found ways to help each other without making the other feel like an invalid. My heart just about melted at how good they were together. The way they made each other happy and the way they shared their feelings had me weeping under my covers. Alex and Greer were special and precious to me. There is more to love in Best of Luck, including strong themes of friendship, family and mental health. 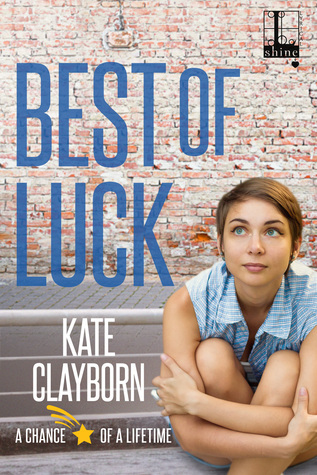 I won't ramble too much longer about this book, but Kate Clayborn has truly outdone herself with Best of Luck. I didn't think it could wreck me as it did and I am so glad to have found another favorite romance author in Kate Clayborn. What are some of your favorite emotional romance novels?